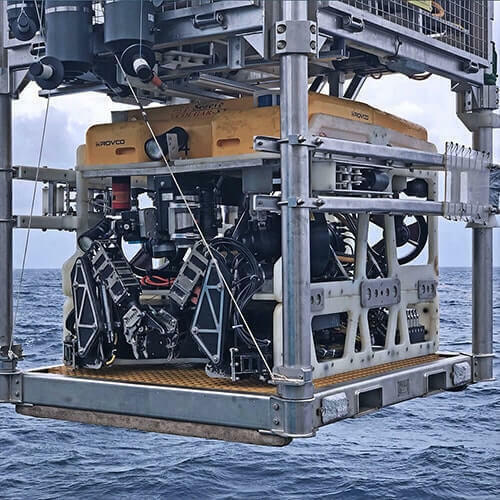 About Us – Learn more about what we do, how we bring disruptive technology subsea, our company, and our highly experienced team. Careers – We look to attract, retain and develop only the very best people with offshore, R&D, and business administration skill sets. 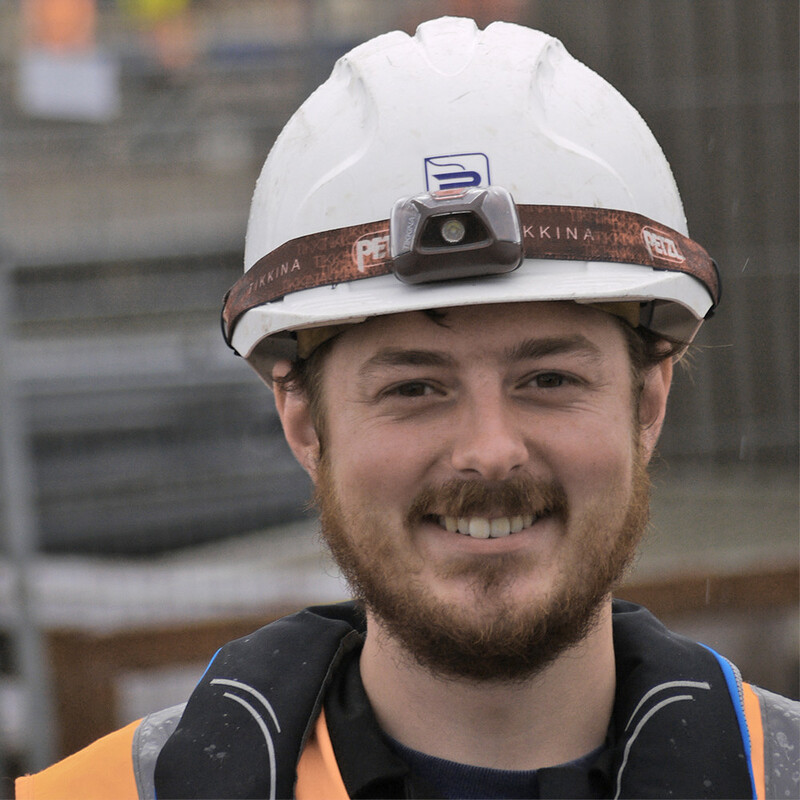 People – Our unique environment and culture make Rovco one of the best places to work and a great partner on subsea and survey projects. Accreditations – Our accreditations and awards. We lead not only in technology but also in safe systems of work and quality processes. Safety first. 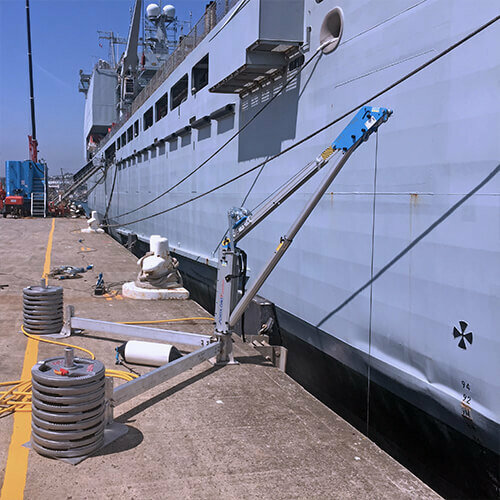 ROV Services – Our ROV fleet mobilise to support a variety of projects. Use Rovco to increase your data quality and reduce project cost using 3D and AI. 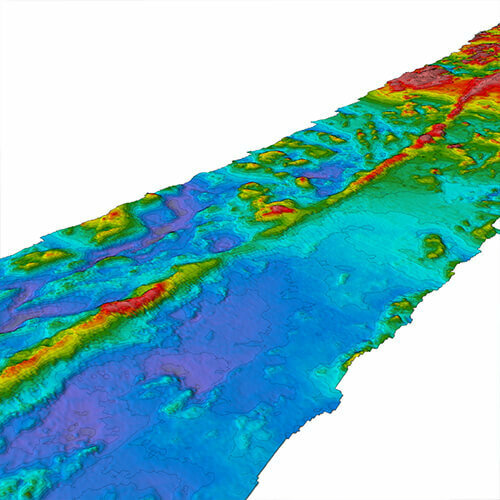 Hydrographic Survey – Whether it’s an MBES bathymetry survey, or positioning a subsea asset, our survey team are able to deliver on time and to budget. 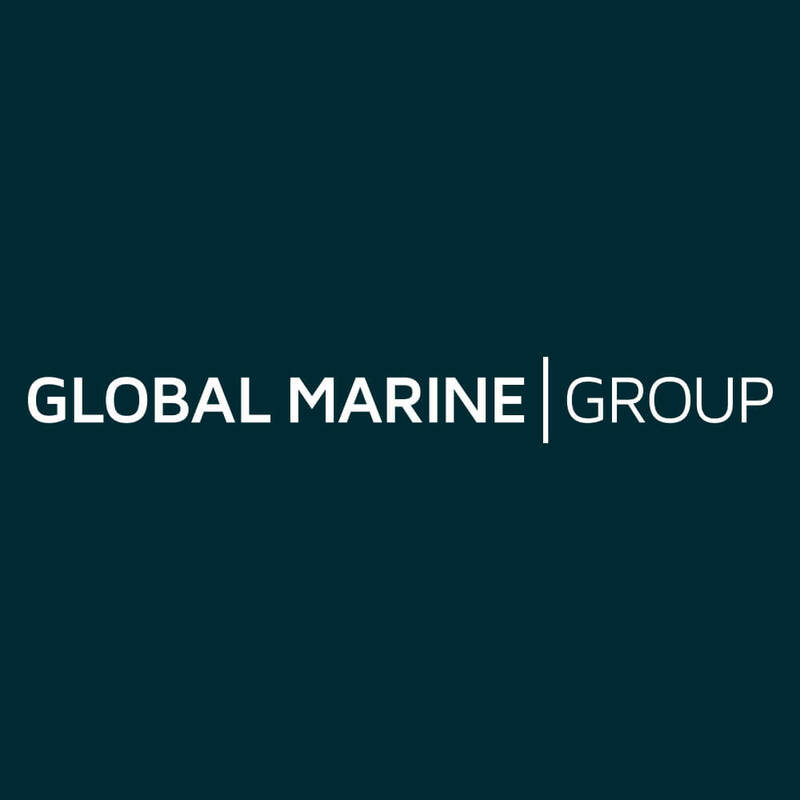 Global Marine Group – An invested partnership delivering the latest innovations to the global subsea industry. 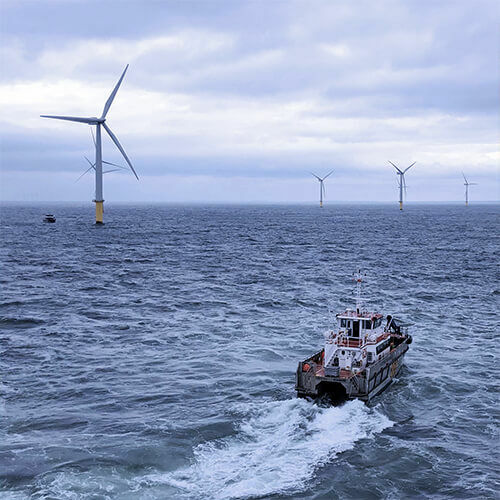 Offshore Renewables – ROV and hydrographic survey to support efficient construction, inspection, and maintenance project challenges. 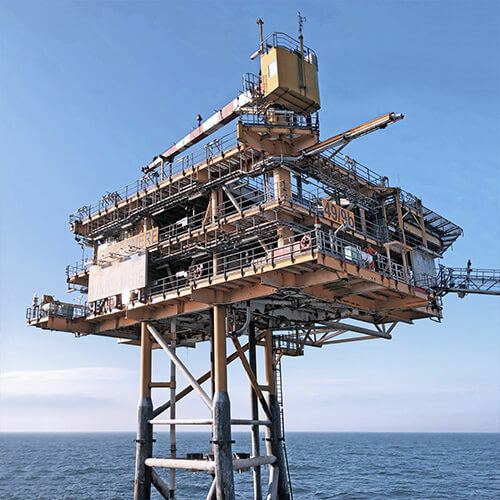 Oil & Gas – Project efficiency and reduced risk in decommissioning, monitoring and inspection of assets. Gain the 3D and AI advantage. 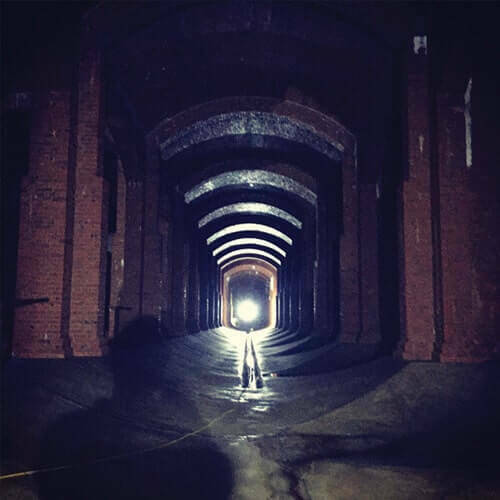 Civils & Inshore – Inshore MBES survey and ROVs, to assist in the inspection, maintenance and repair of near or onshore underwater assets. Scientific – Research of physical and chemical properties in the water column and at seabed. 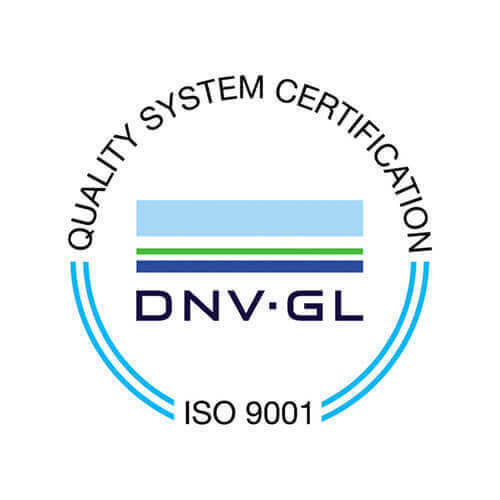 Gain enhanced environmental knowledge. Maritime Security – Fast and reliable security inspections for ports, harbours and vessels. 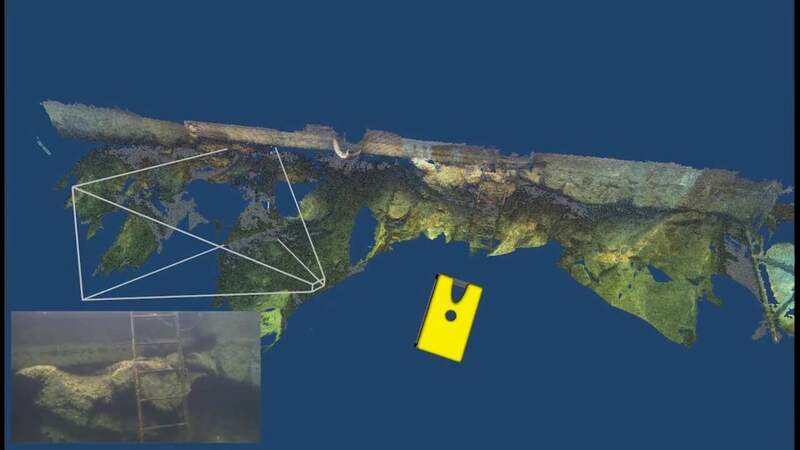 ROV and 3D sonar mapping solutions deployed quickly. 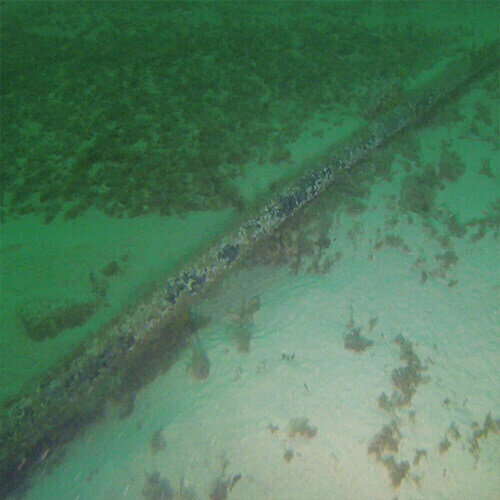 SubSLAM – High resolution, advanced underwater 3D reconstructions using live computer-vision technology. 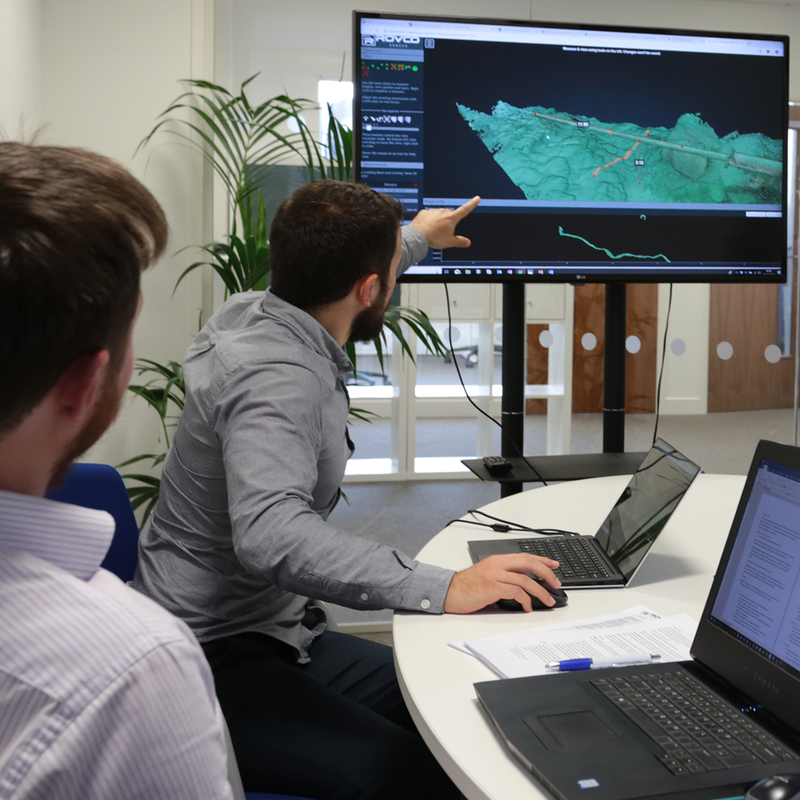 Machine Learning – Providing asset owners with more reliable, repeatable reports and conducted with minimal human intervention. 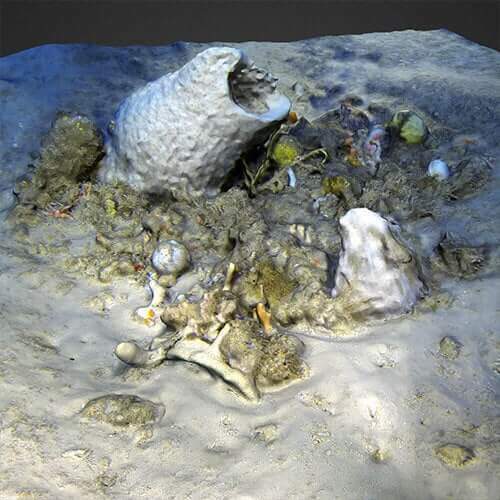 3D Photogrammetry – High resolution, true colour and true scale underwater 3D reconstructions using the latest camera technology. Rovco Review – Collaborate and view complete survey data libraries, including extremely dense 3D point cloud models in a browser-based data delivery platform. 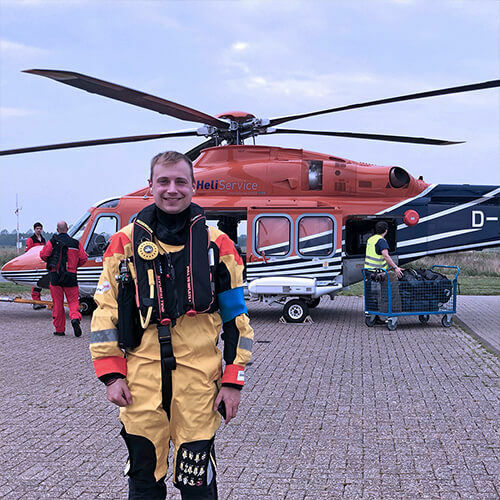 Offshore Wind Farm Inspection – Ground breaking underwater 3D vision survey solution. 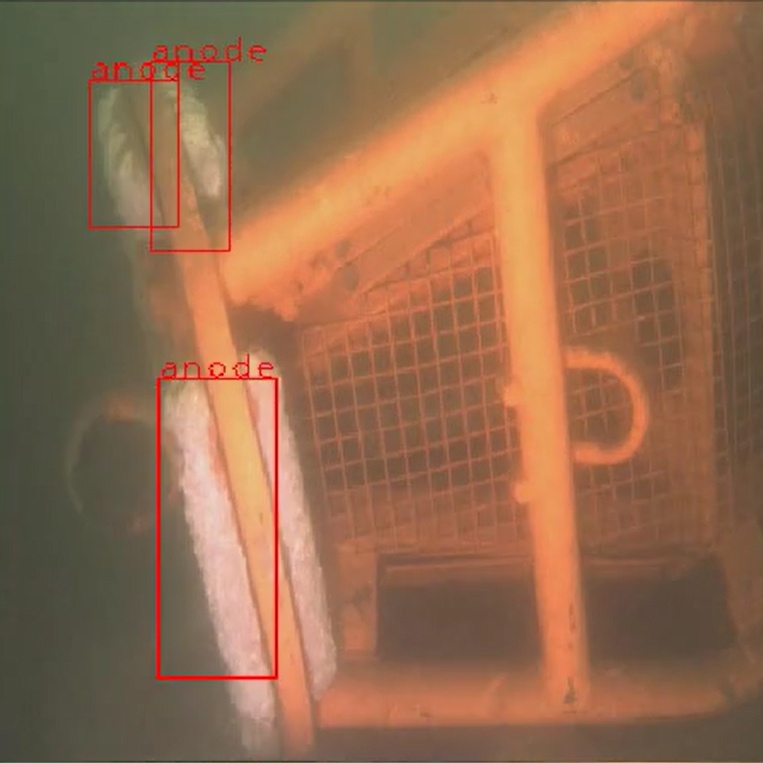 Pipeline Inspection – ROV inspection of subsea cables using MBES and 3D Vision. 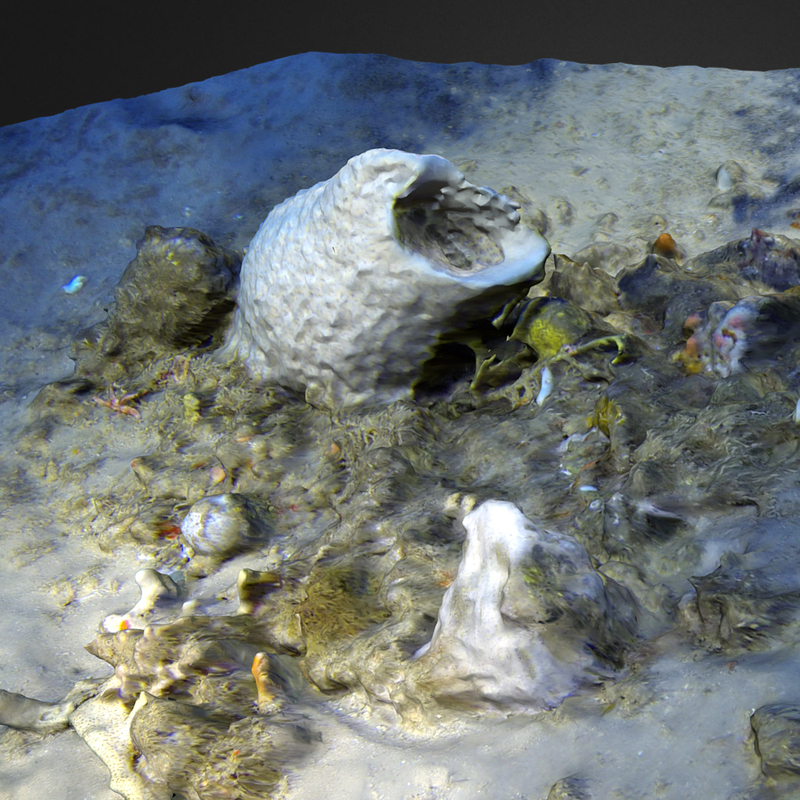 Environmental Survey – Full 3D seabed survey of huge ecological significance. Port Pontoon – Ongoing inspection programme with reliable, repeatable results. 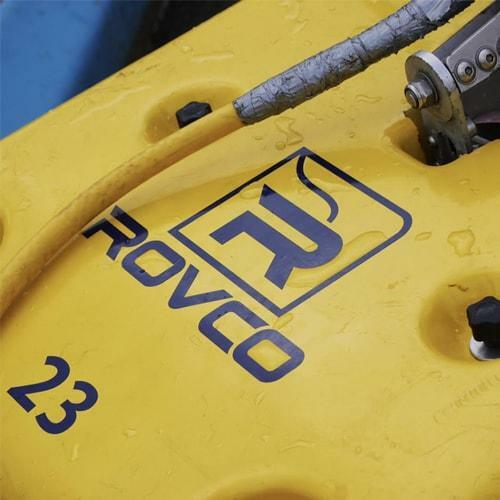 Rovco has expanded its international reach after forming a local partnership with Drexel Marine Petroleum Services in Egypt. 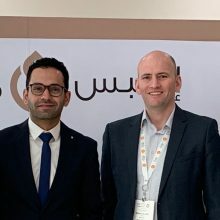 The deal will see the Bristol-headquartered firm offer its range of advanced subsea services to companies in Egypt, as part of a plan to increase business in the region over the next five years. 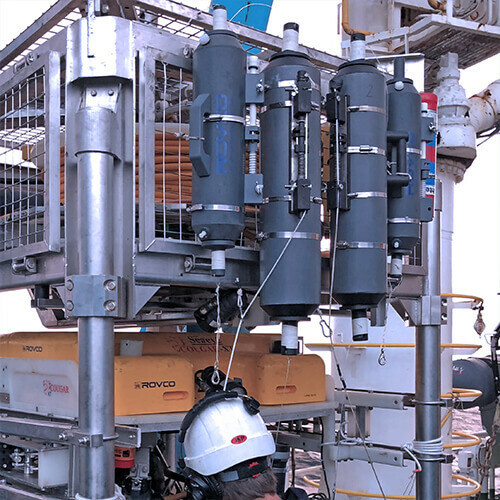 Through the strategic alliance with Drexel Marine, Rovco will gain access to the local market and offer its innovative 3D and AI technologies to oil companies and offshore contractors across Egypt, North-east Africa and the Middle East. 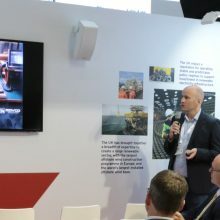 “Egypt is a significant growth market for the business and a region where we see a great deal of opportunities in both shallow and deep water developments. 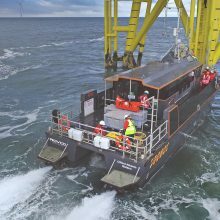 “This strategic partnership allows us to take bold steps towards exporting our skills, expertise and services to meet overseas demand, as we continue to look beyond the North Sea to identify regions where we can develop our service offering and build on our industry-leading standards of quality, service and reliability. Drexel was established in 1976, a privately owned company, specializing in representation and project management services. 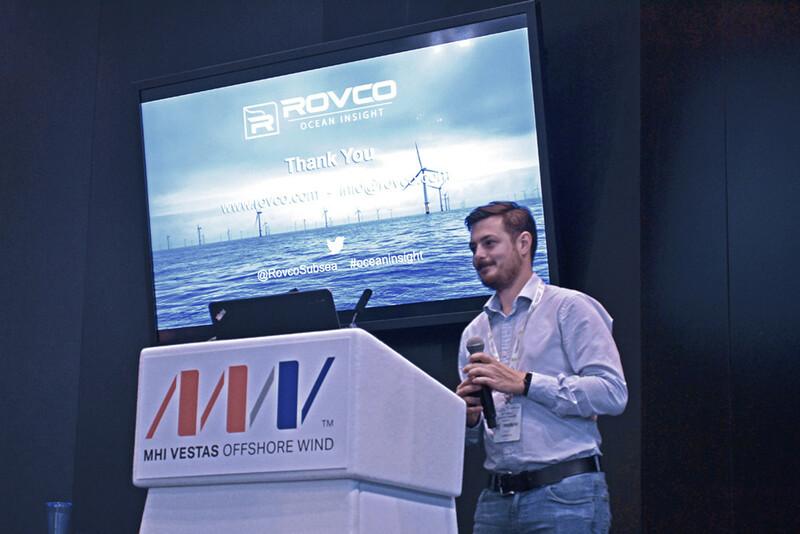 The company will support Rovco in obtaining national oil company approvals to help grow its presence overseas and win further work across the region. 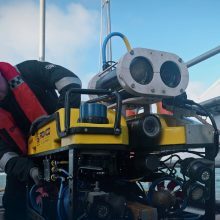 Formed in 2016, Rovco is pushing the boundaries to change the way underwater surveys are performed. 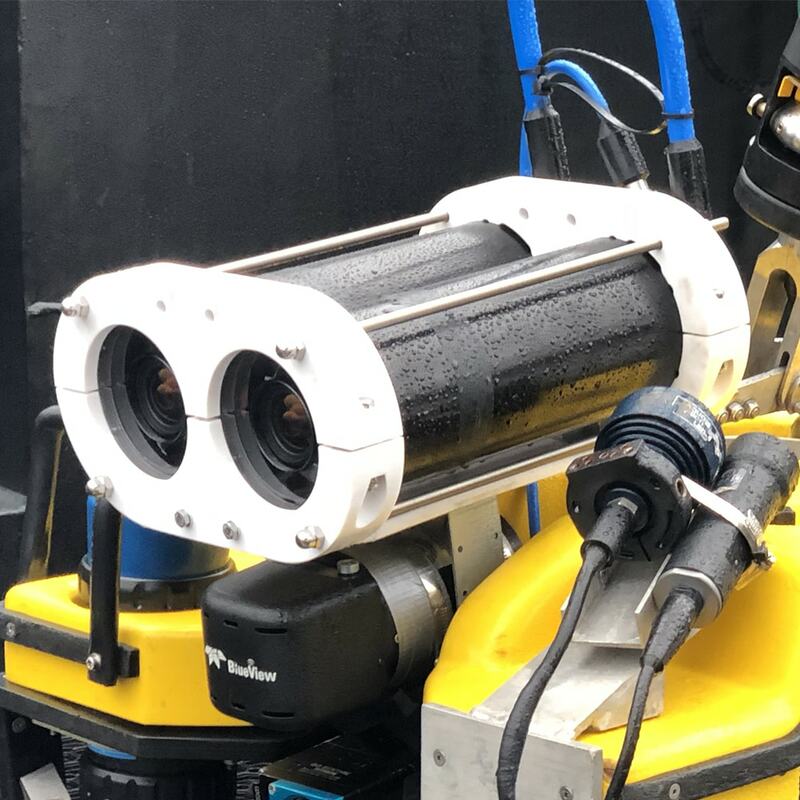 Investing in the development of real-time AI and 3D systems for autonomous subsea robotics, the company has the resources and expertise to deliver challenging projects across the globe. 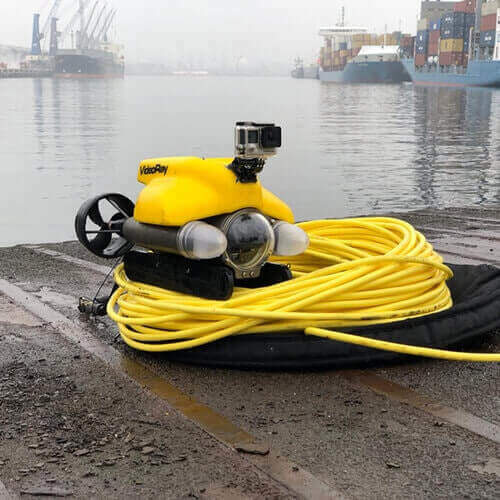 By effectively using technology which can be deployed from smaller ROV platforms and vessels, Rovco provides a far more flexible, efficient and cost effective service compared with existing survey methods.